Jon Hilke has been coaching for the Lindenwood roller hockey program since the 2006-2007 season. Hilke played 4 years at Lindenwood, won 3 NCRHA national championships as a player and graduated in 2007 with a bachelors degree in mass communications. From the 2006-2007 season to the 2011-2012 season Hilke was the Head Coach for the Division 4-Black team. While coaching the D34Black team he compiled a 90-27-8 record. In 2009 Hilke became the Head Coach of the Division 4-Gold team. Since then he has a 210-37-5 record and 8 NCRHA national championships. With Hilke at the helm, the D4-Gold Lions rolled to another solid regular season during the 2017-2018 campaign, posting a 14-3-0 record. After winning the Great Plains Regional Championship, the Lions were poised to run the table at the 2018 NCRHA National Championship Tournament. Three solid wins in pool play against Arizona State, Michigan State, and Farmingdale State College would give the Lions the #1 overall seed going into bracket play. The Lions would then go on to defeat Slippery Rock (quarterfinals) and Bethel (semifinals). Lindenwood would play #2 ranked Farmingdale in the finals and defeat the Rams 4-2. This would be the 14th overall national championship for the D4-Gold Lions in the last 15 years. While coaching the D4-Gold team, Hilke is also an assistant coach for the division 1 team and is the Compliance and Eligibility Coordinator for Student Life Sports here at Lindenwood. 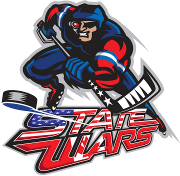 He also works as the Assistant Commissioner for the Missouri Inline Hockey Association (MOIHA) which is one of the top high school and junior high school leagues in the country. 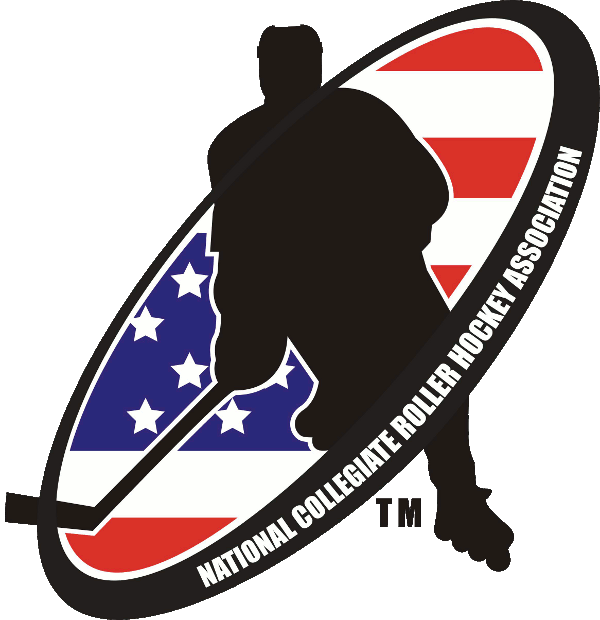 Coach Hilke is a 16 time NCRHA National Champion (14 with D4-Gold and 2 with the Division 1 team).